Tag your photos #sistersbeachcommunity t0 appear in this insta slideshow! It’s your perfect holiday base to tour North-West Tasmania.. The village of Sisters Beach is in a unique situation being surrounded on the east, south and west by the magnificent Rocky Cape National Park, and on the north by Bass Strait. Residents and visitors come here to enjoy the relaxed peaceful lifestyle, the unspoiled beaches, clear unpolluted waters, stunning coastal scenery, and secluded bush land..
Sisters Beach is a place where you can immerse yourself in the natural environment. Enjoy swimming and playing on the unspoiled beaches, explore the local walking tracks in the Rocky Cape National Park or just relax and watch the waves roll in. A number of private rentals are available for short stay visitors giving you an ideal place to stay while you take time out to explore nearby Boat Harbour Beach, Wynyard, Stanley and Burnie or day-trip to Cradle Mountain and Sheffield or Arthur River and the West Coast. Tang Dim Mer is one of the Aboriginal names for this area. The human history of Rocky Cape begins many thousands of years ago – before Tasmania was separated from the mainland. Those who first came to occupy the southernmost parts of Australia over 35,000 years ago would have traversed these hills. Vast caves of middens reveal the accumulated materials of 8,000 years of continuous occupation of the area.. There are a range of local dining and entertainment options in Sisters Beach and Boat Harbour. 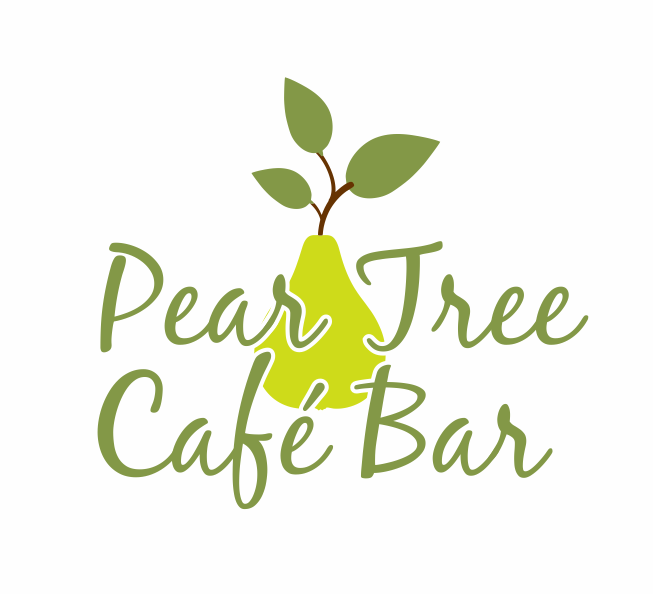 Visit the Pear Tree Cafe which is located at the Sisters Beach General Store - take always, dining, curries and wood fired pizza. PLUS great live music during summer - keep an eye on our their facebook page for upcoming entertainment. Boat Harbour has a cafe that is great for breakfast and lunch plus the local surf club hosts live music occasionally during summer.